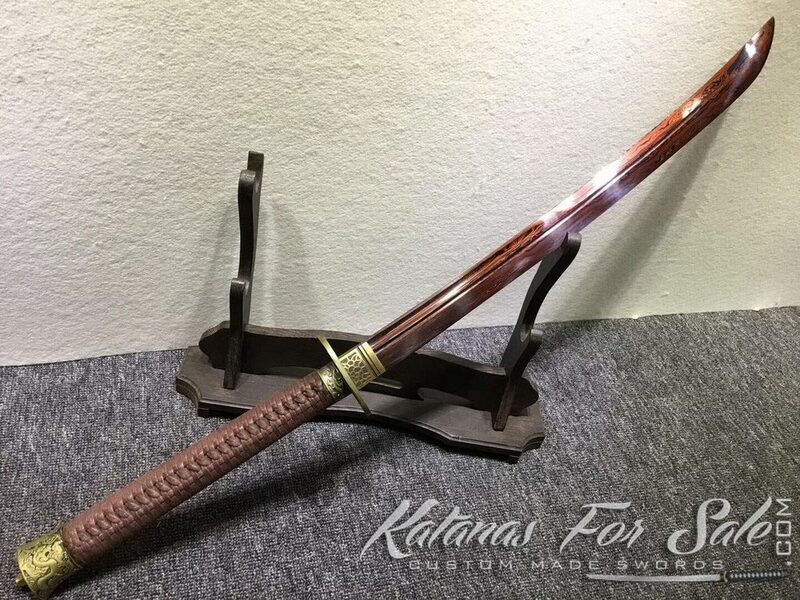 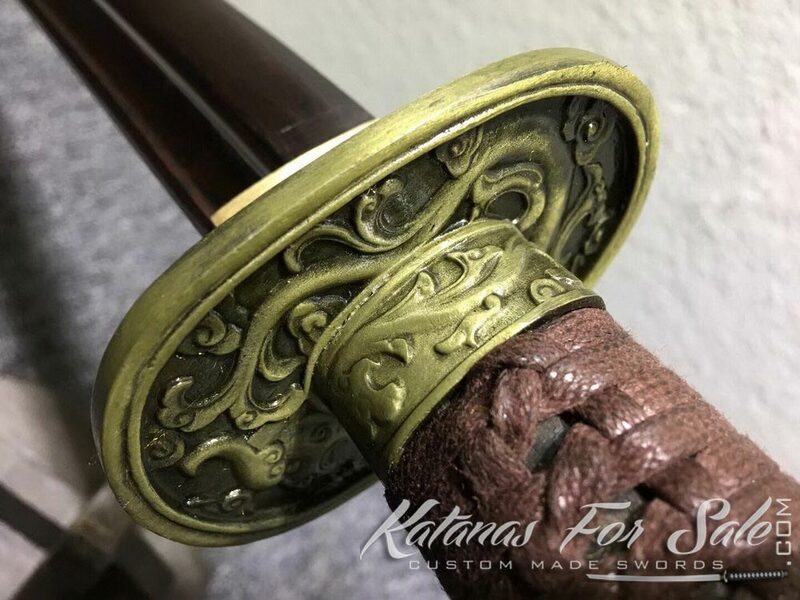 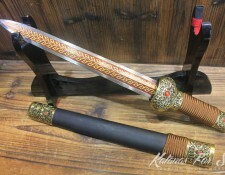 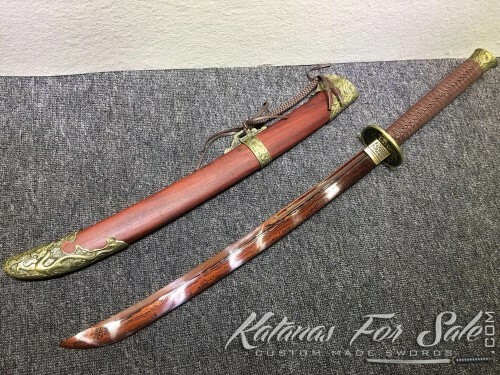 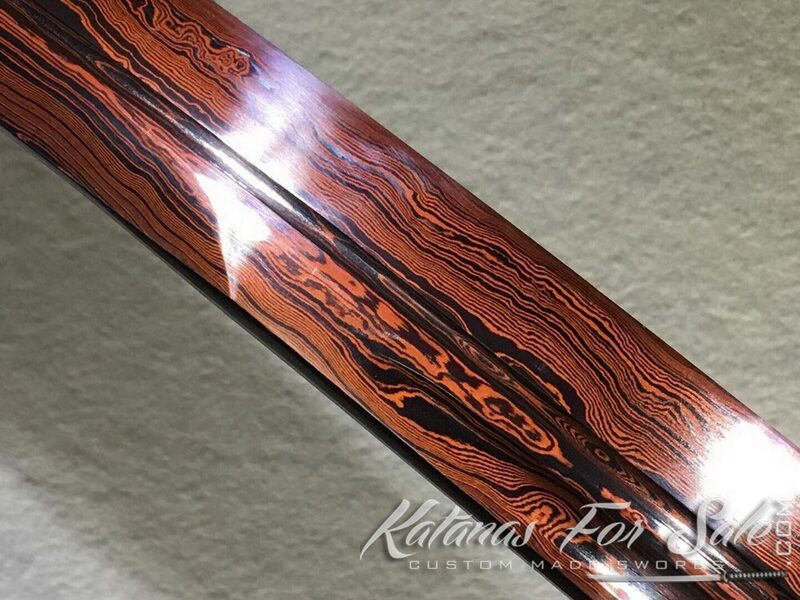 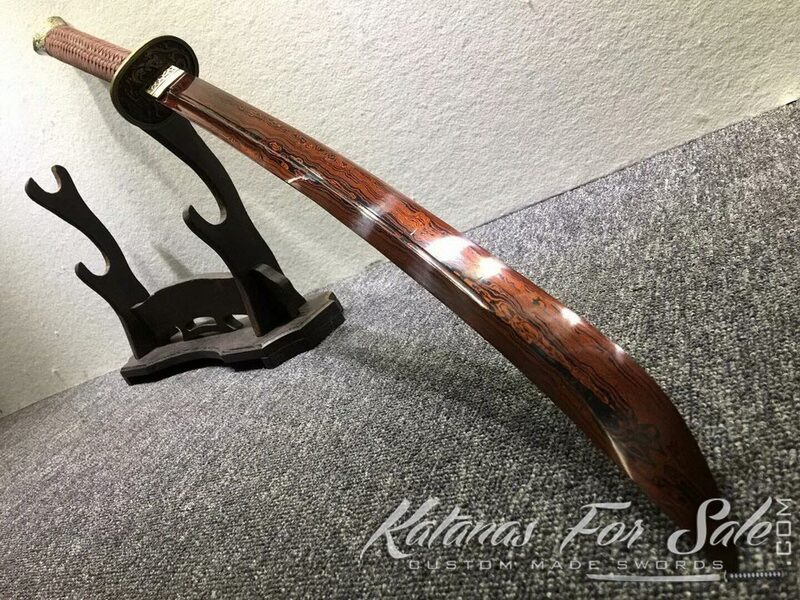 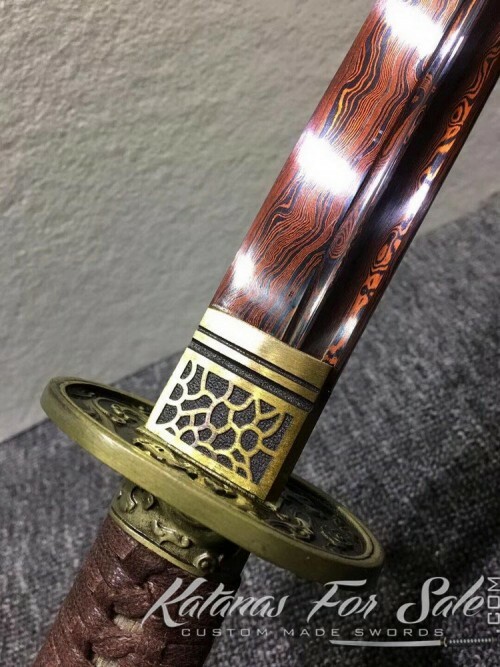 This Chinese broadsword is made of 1060 folded carbon steel, it features a single edge blade with double blood groove and red acid dye, the scabbard is made of natural redwood. 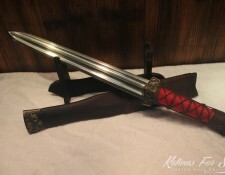 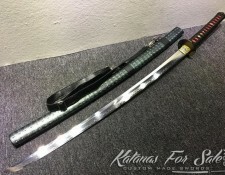 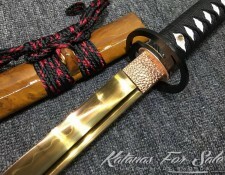 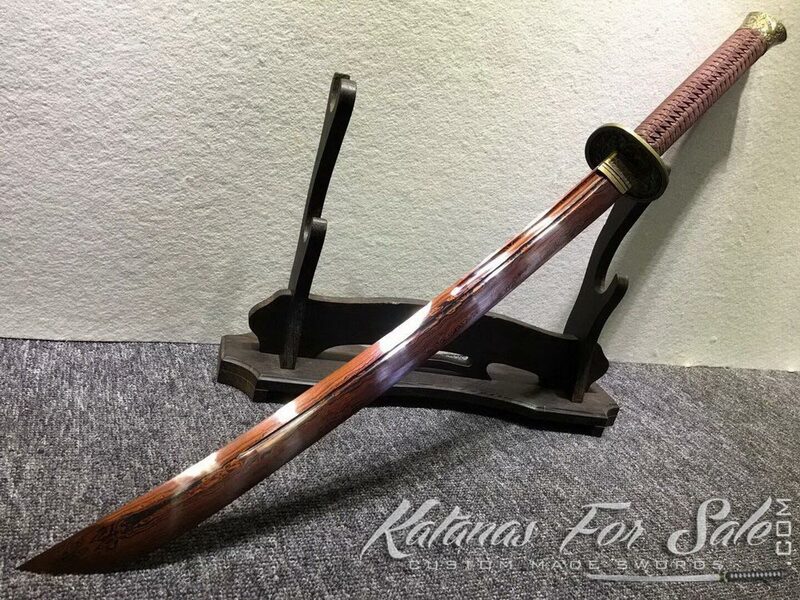 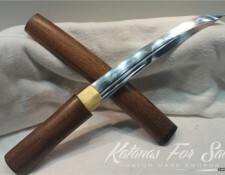 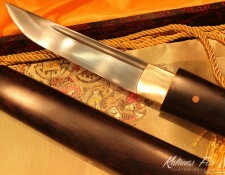 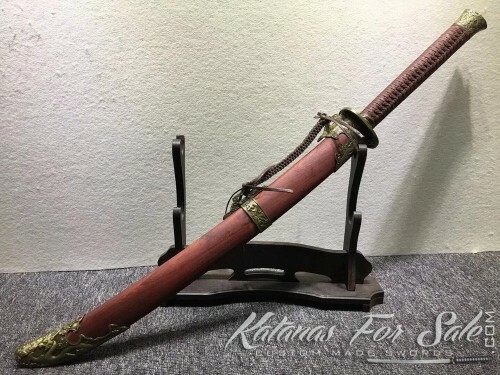 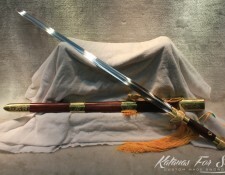 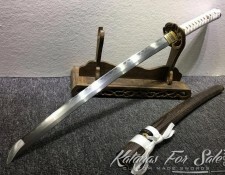 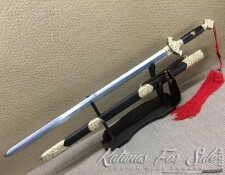 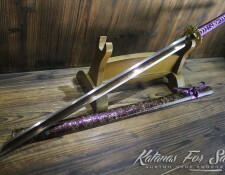 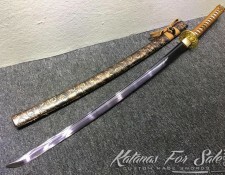 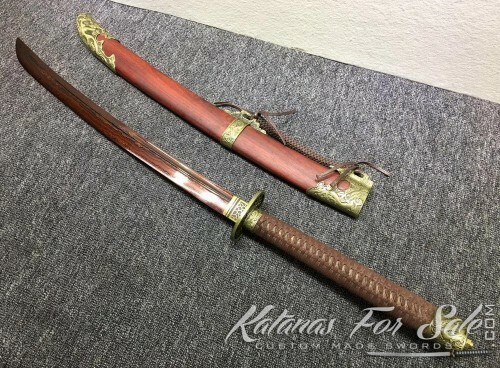 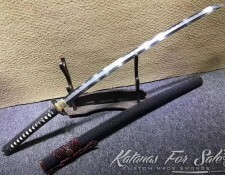 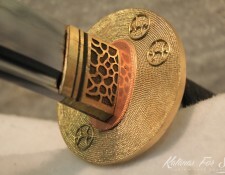 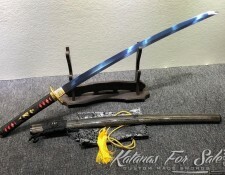 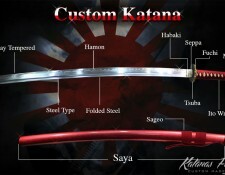 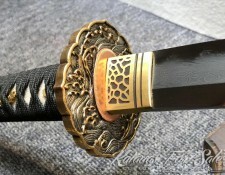 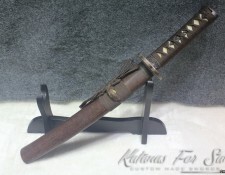 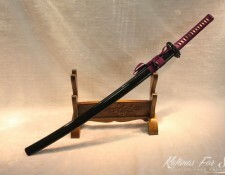 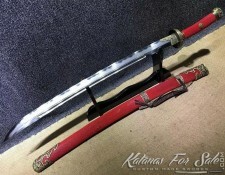 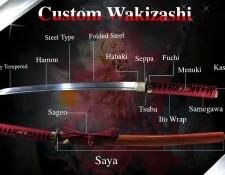 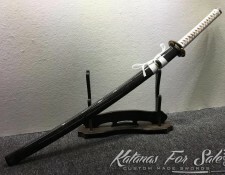 Categories: 1060 High Carbon Steel, Chinese Swords, Folded Steel. 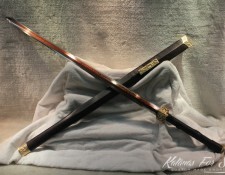 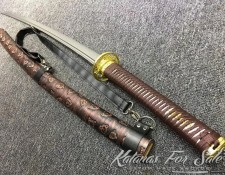 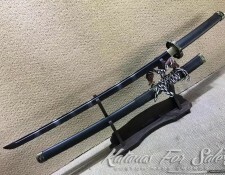 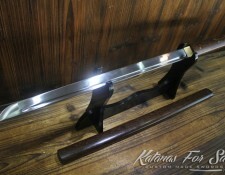 Tags: chinese broadsword, chinese Dao, Chinese swords, chinese swords for sale, Dao sword.